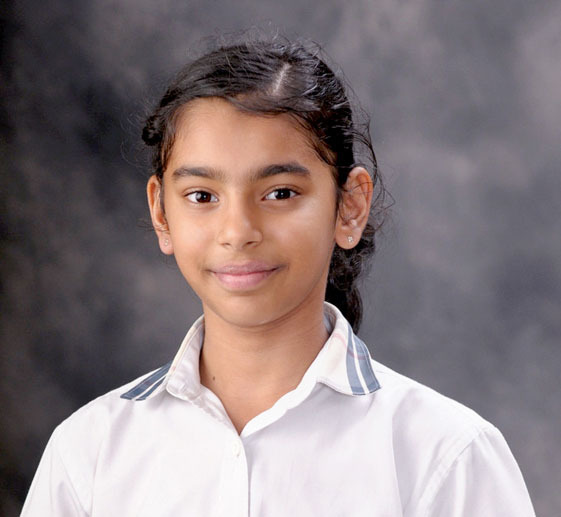 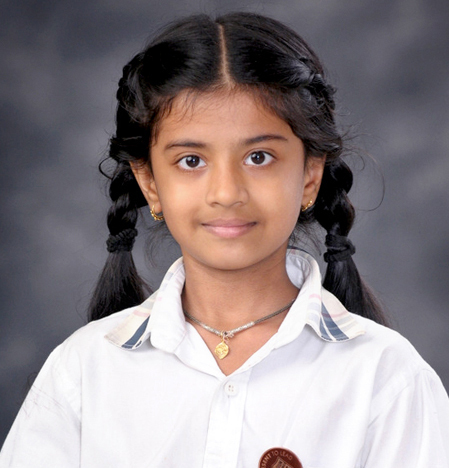 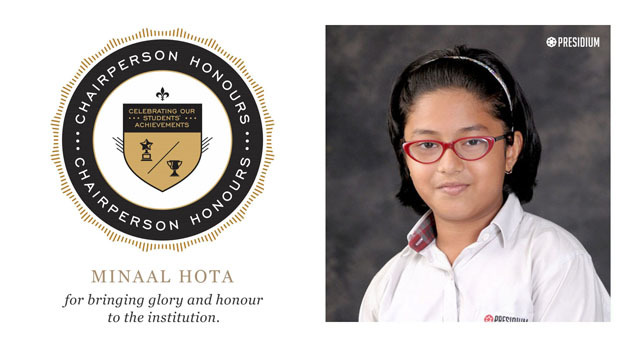 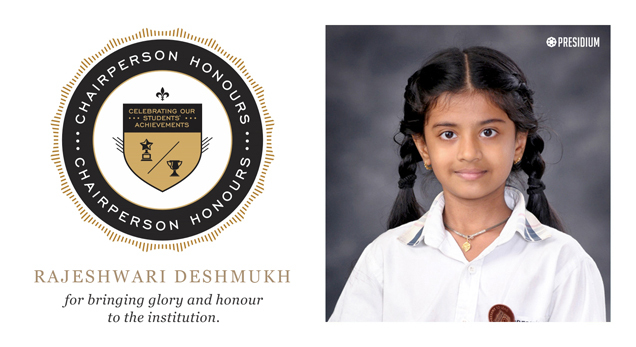 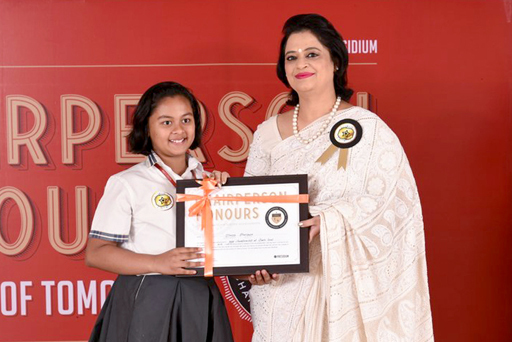 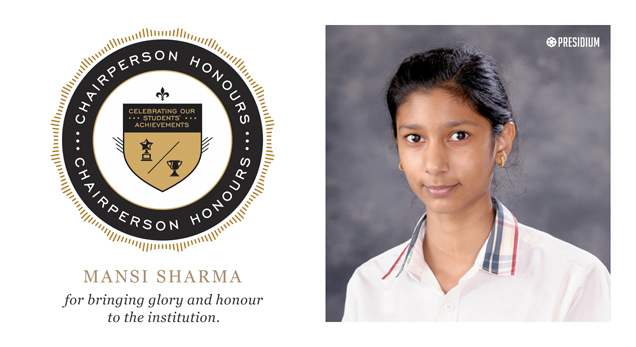 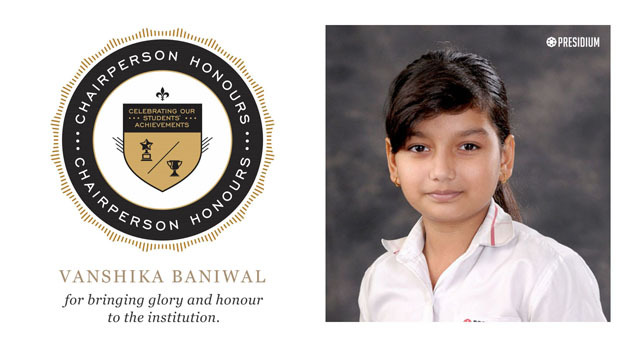 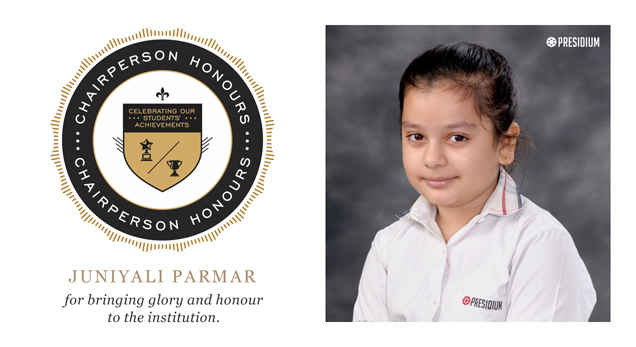 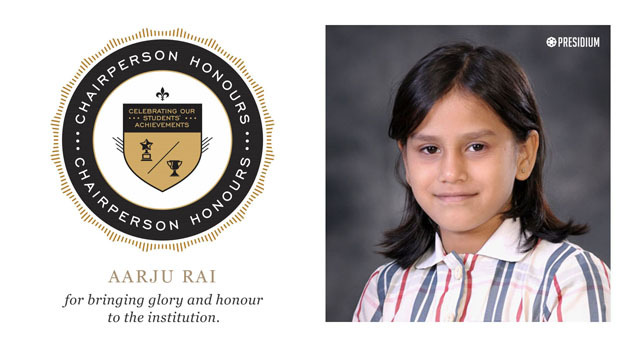 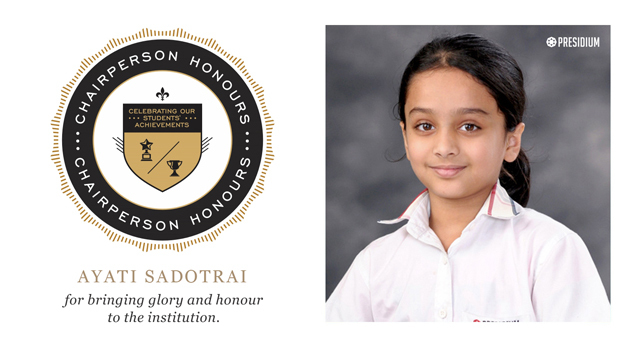 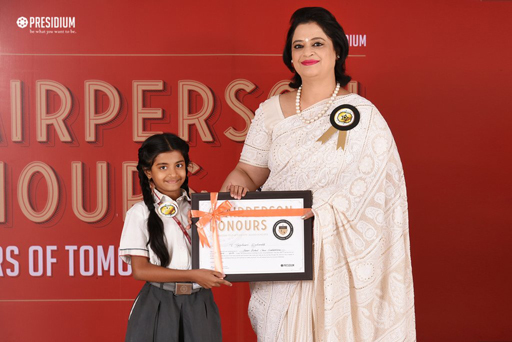 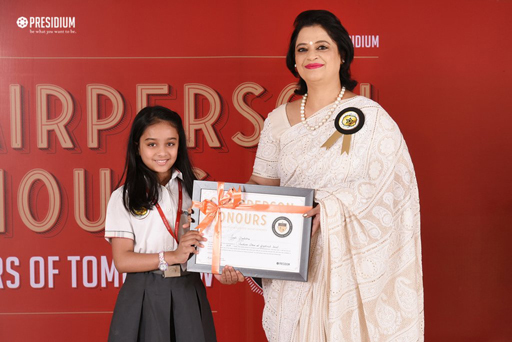 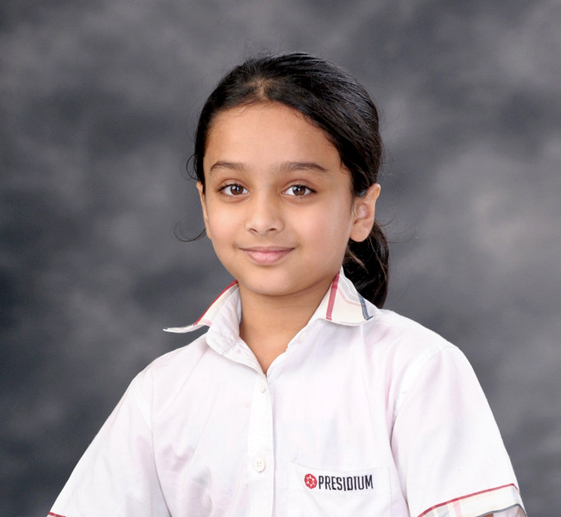 Awesome ,Minal Hota of grade 5C from Presidium Gurgaon has won Gold Medal at The Heritage School Table Tennis Tournament .She has won Third Position in Chess Competition conducted by Branium Chess Academy Gurgaon. 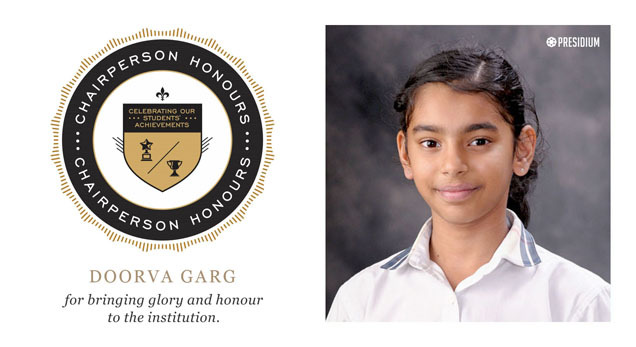 Well Done and All the best for future! 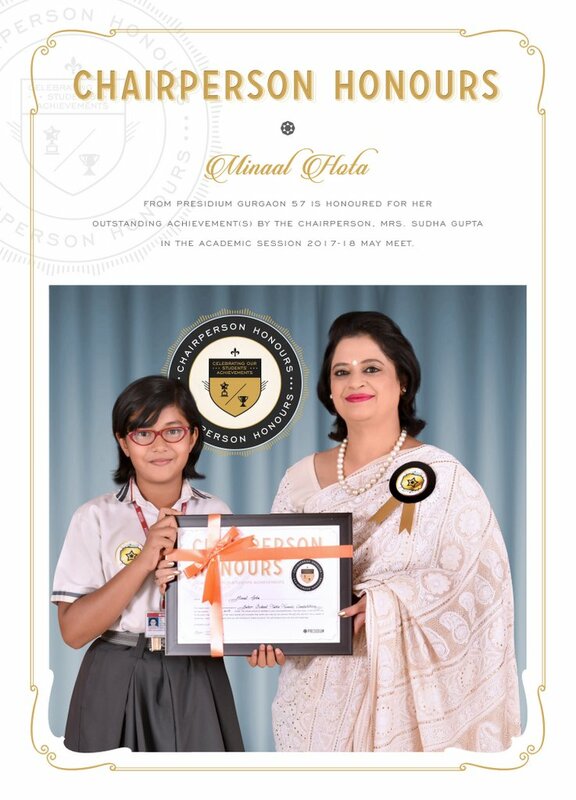 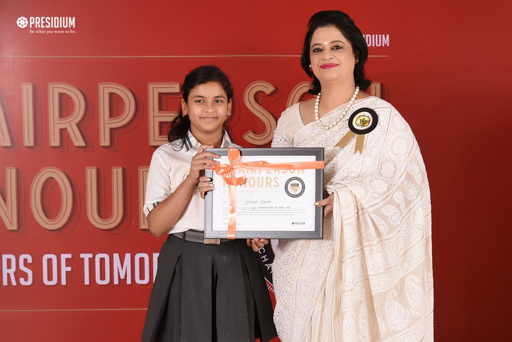 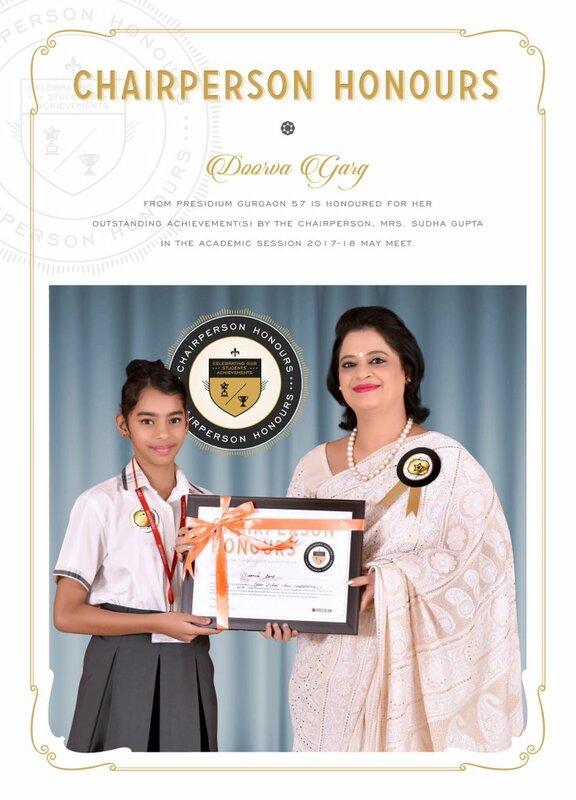 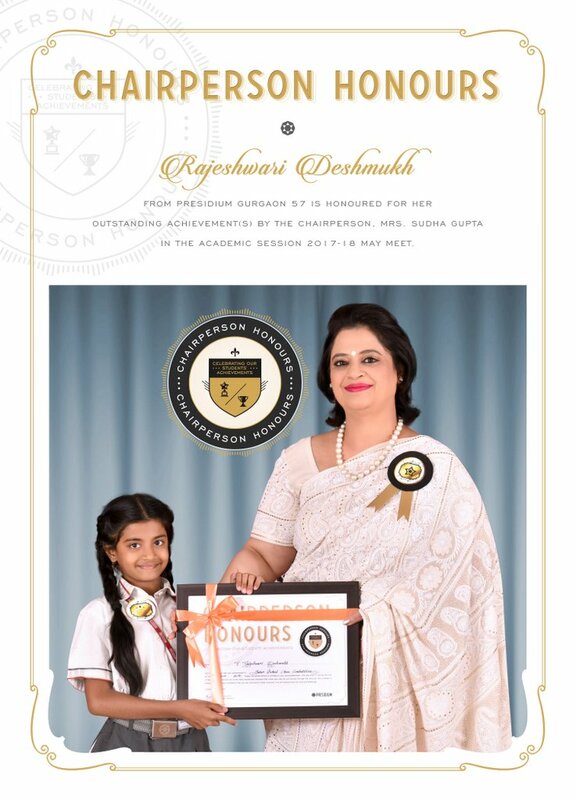 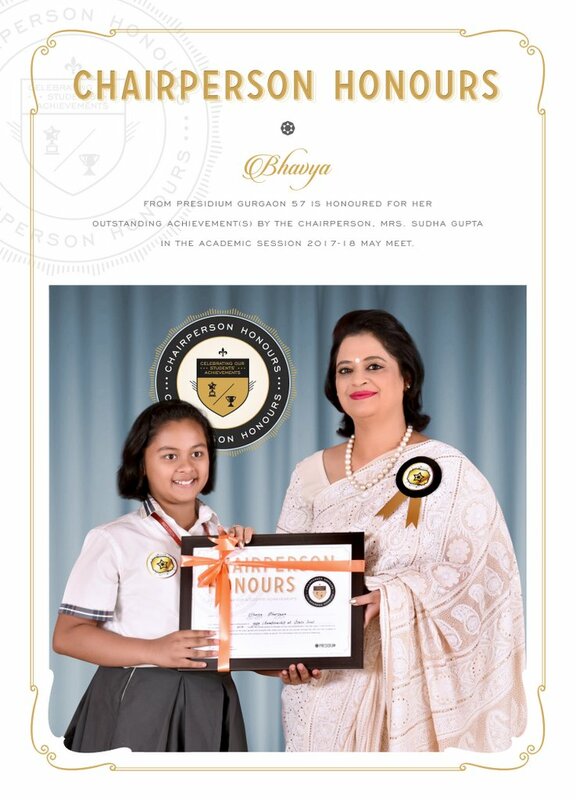 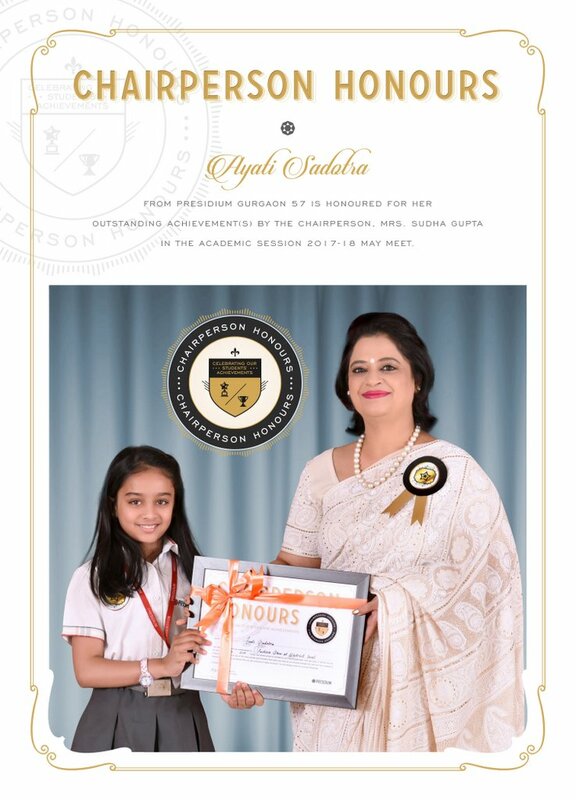 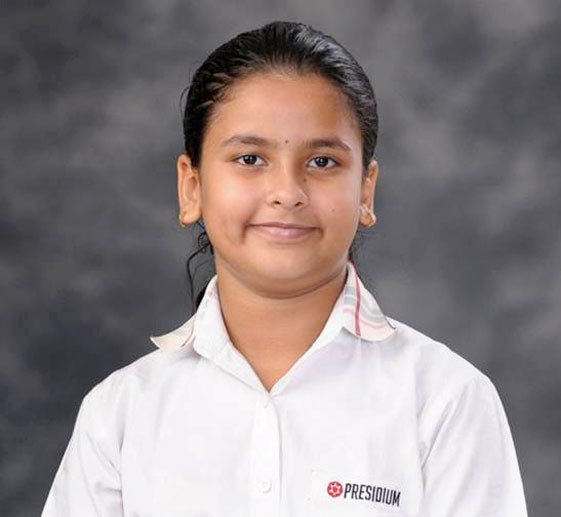 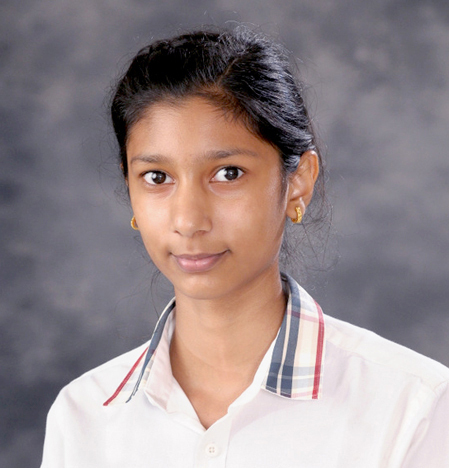 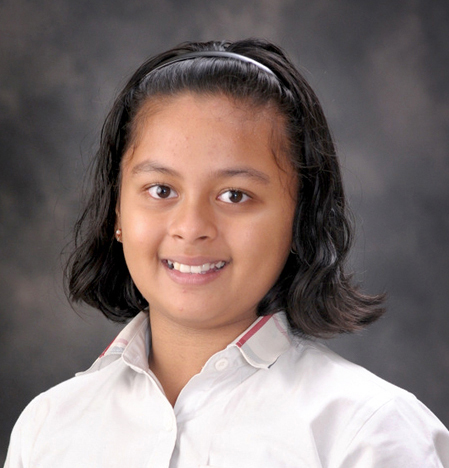 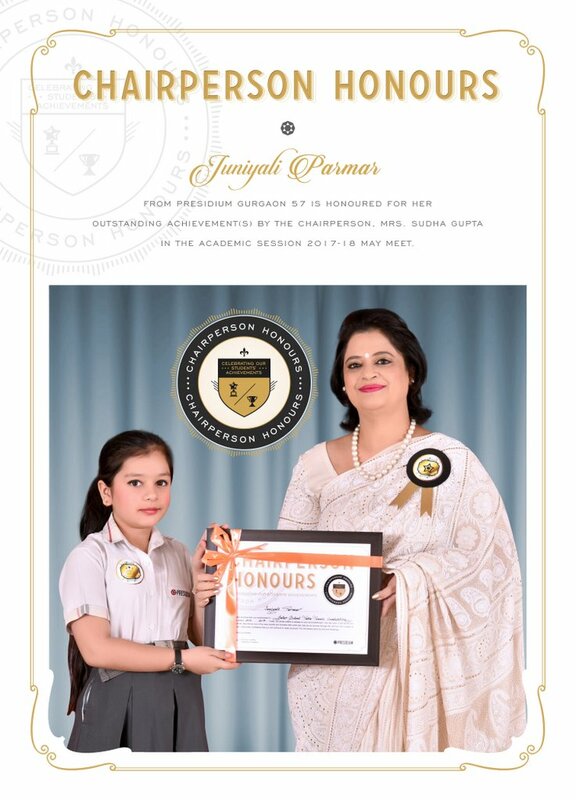 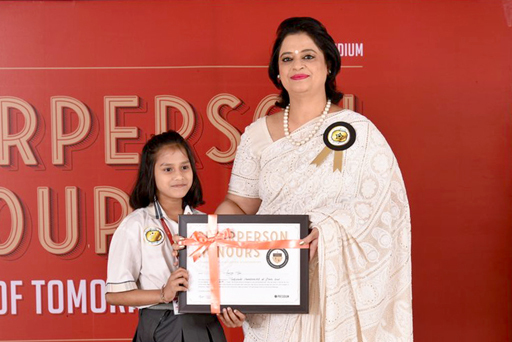 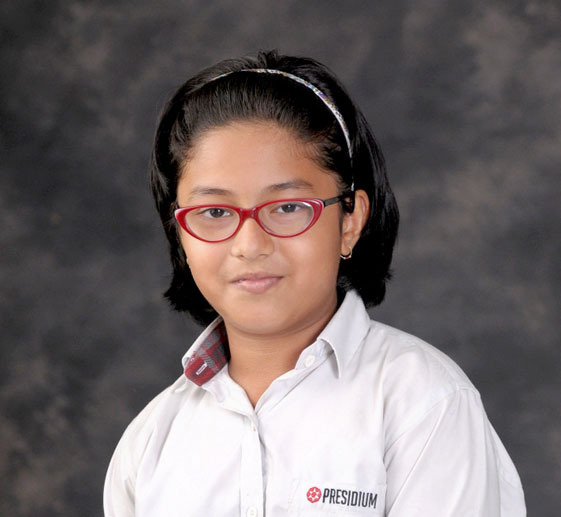 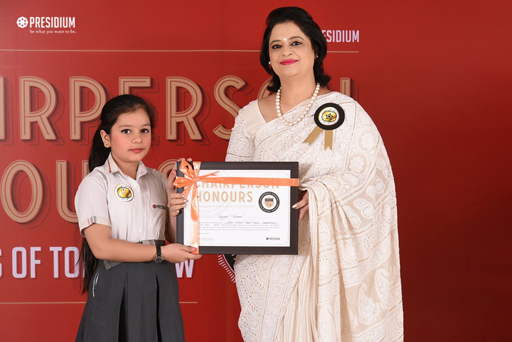 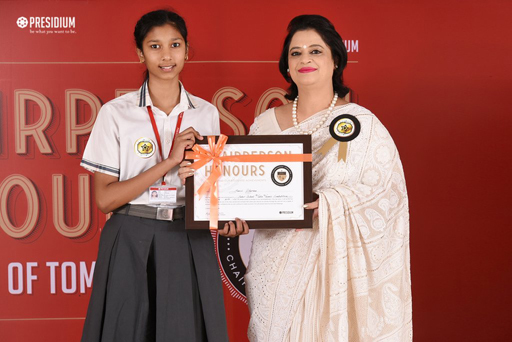 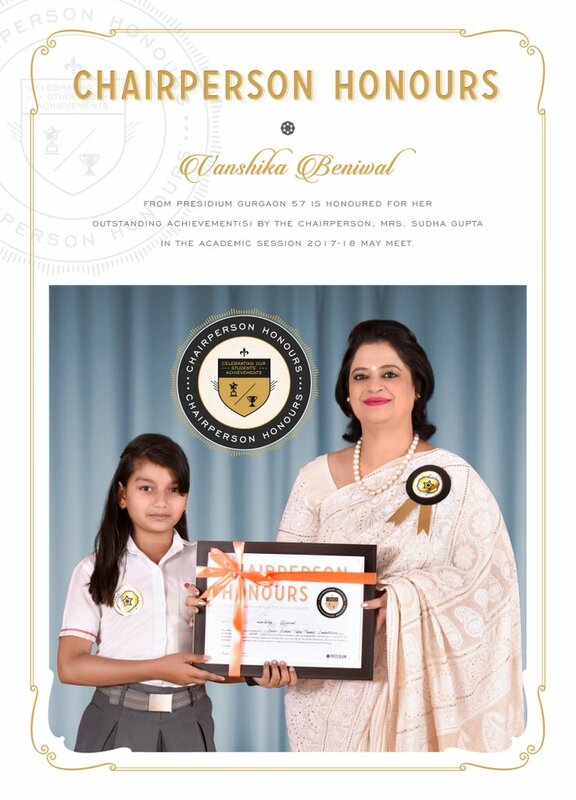 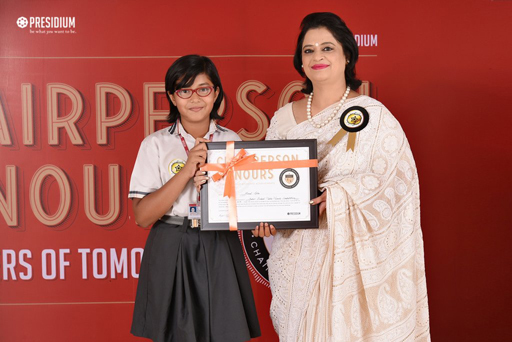 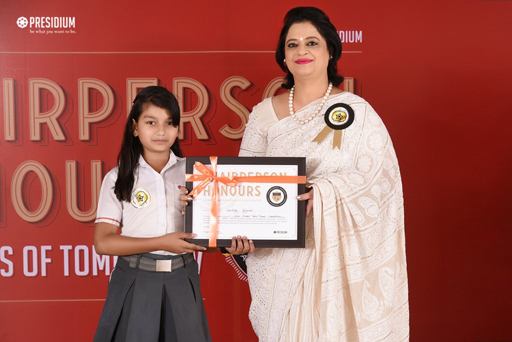 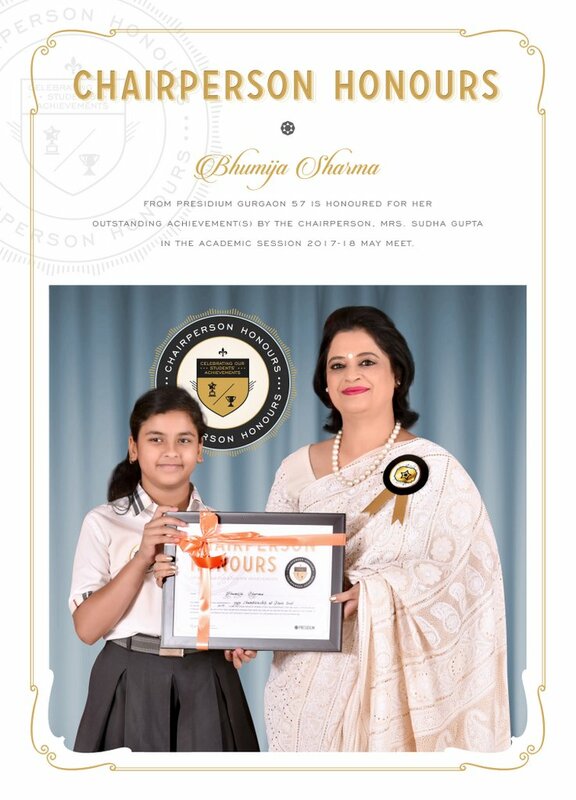 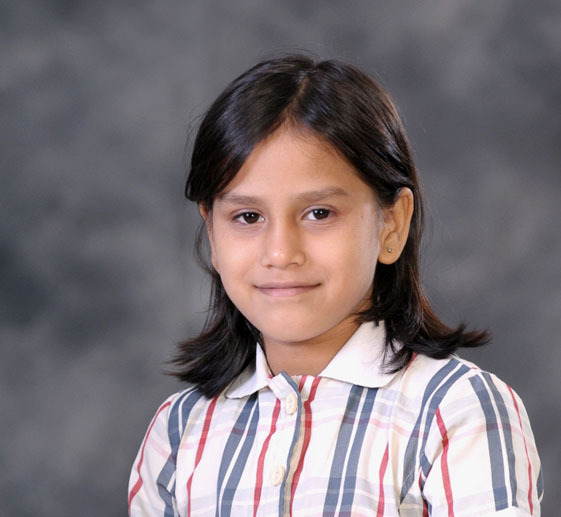 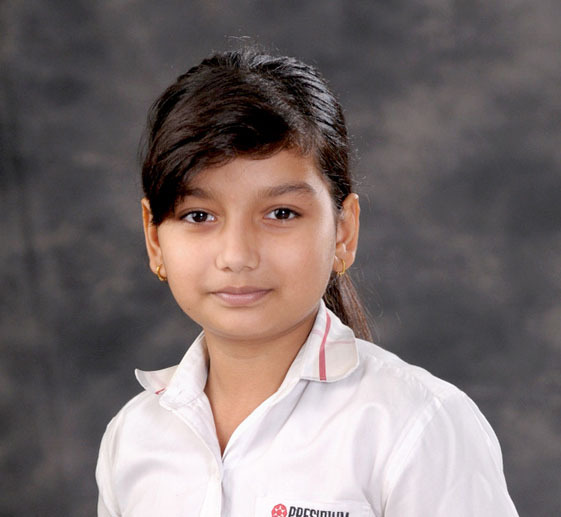 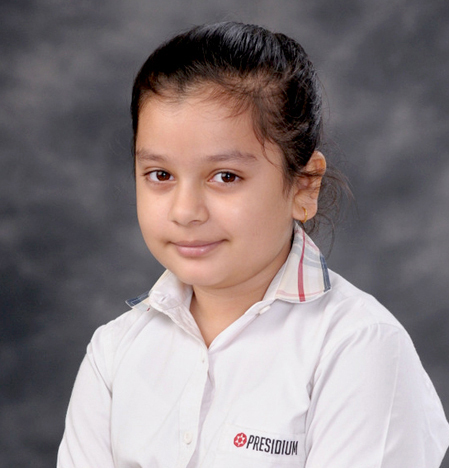 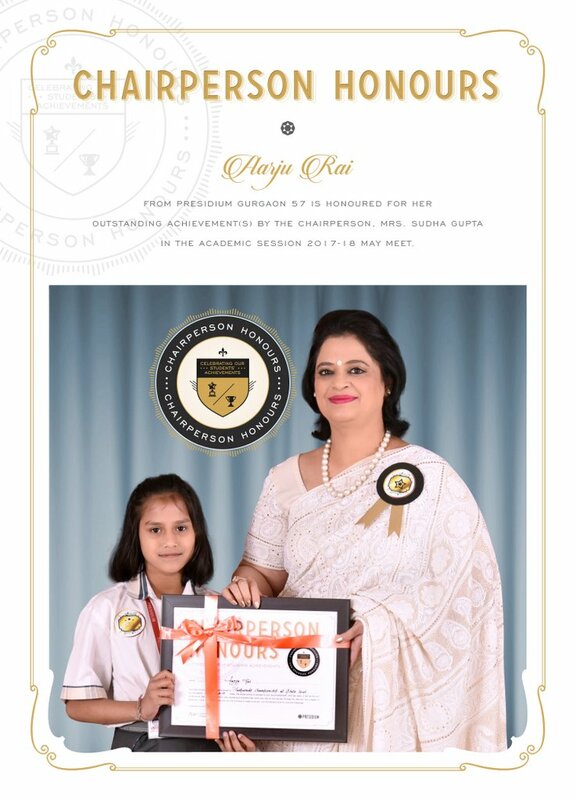 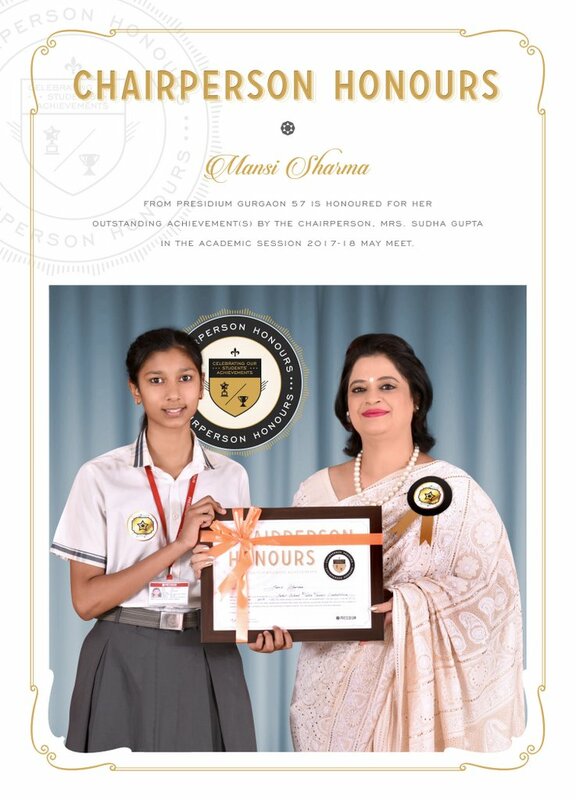 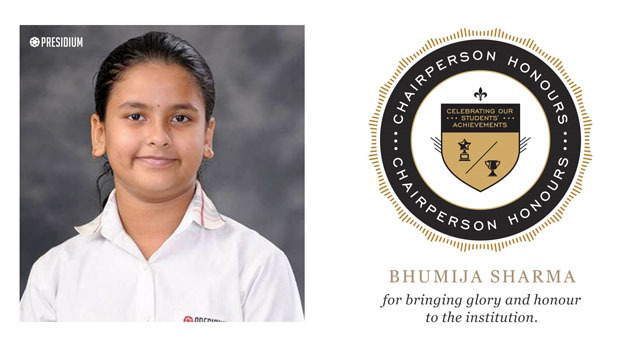 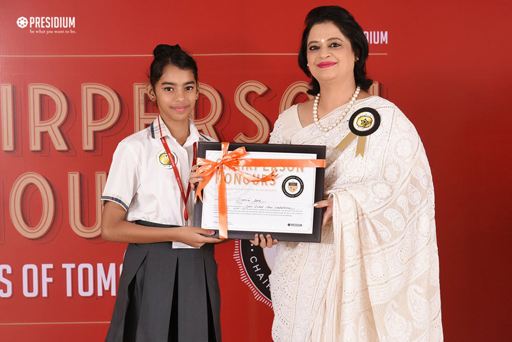 Our Chess master Doorva Garg of 5J from Presidium Gurgaon has won the First Position in Chess Competition conducted by Branium Chess Academy Gurgaon.Many Congratulations!